Virginie Robilliard from France is currently teaching at the Haute École de Musique de Lausanne in Switzerland. She is regularly invited to give master classes all over the world. Born into a family of musicians, she gave her first public concert at the age of five. 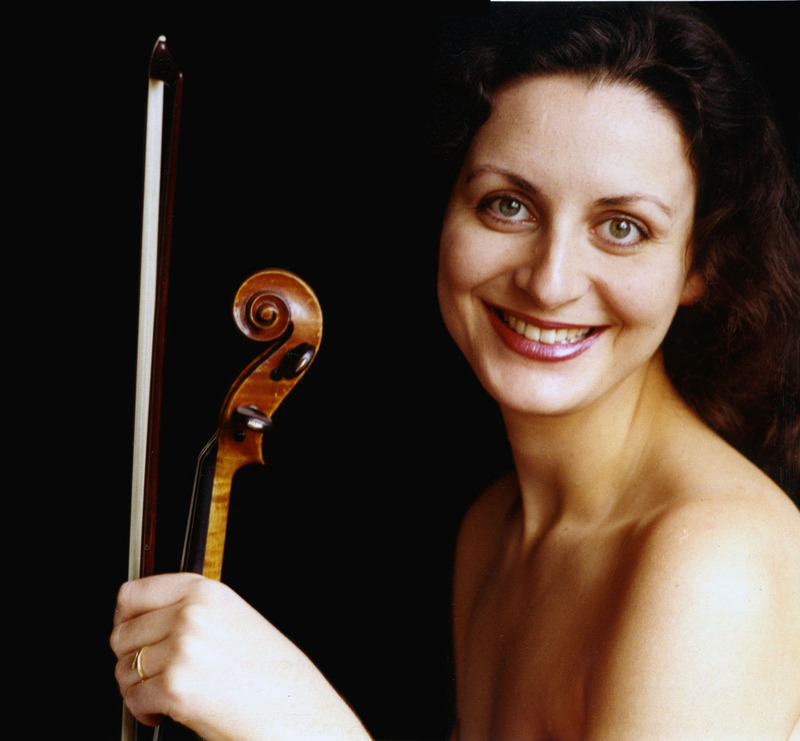 Virginie Robilliard studied at the Conservatoire National Supérieur de Musique et de Danse de Lyon and graduated in the Juilliard School as a scholarship student of Dorothy Delay. She made her New York debut at the age of 19. Her international career has included appearances in Asia, South America, Europe, Canada and the United States. Virginie Robilliard plays a Jean-Baptiste Vuillaume 1869.